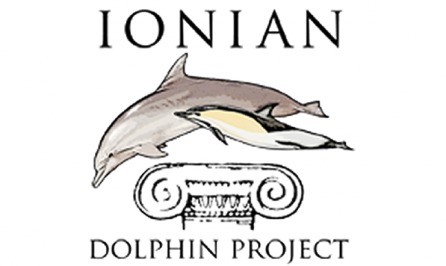 The Ioninan Dolphin Project (IDP) is a long-term research and conservation programme conducted by the Tethys Research Institute. It aims at ensuring the long-term viability of dolphin species living in coastal waters of the eastern Ionian Sea. Within the framework of the implementation of the Action Plan for the conservation of cetaceans in the Mediterranean Sea and aware of the important results to be reached by the Project, RAC/SPA has, since 2005, supported the Ionian Dolphin Project. Recently, a dedicated bilangual website to this Project is online: ioniandolphinproject.org. This website aims to increase the interest about the conservation of cetaceans inhabiting the waters of the Ionian Sea, by encouraging residents, charter/flotillas sailing holiday operator and visitors to the area to report their sightings of cetaceans, through a user-friendly on-line form.